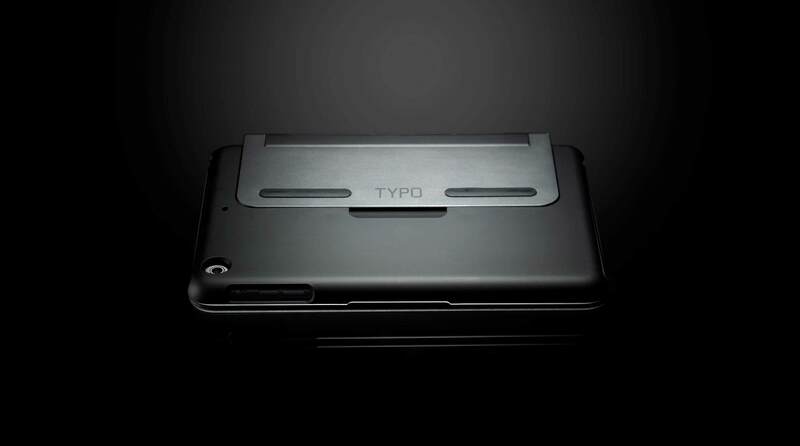 Typo Keyboard for iPad Mini combines a protective case with an adjustable stand and a remarkably thin Bluetooth keyboard. 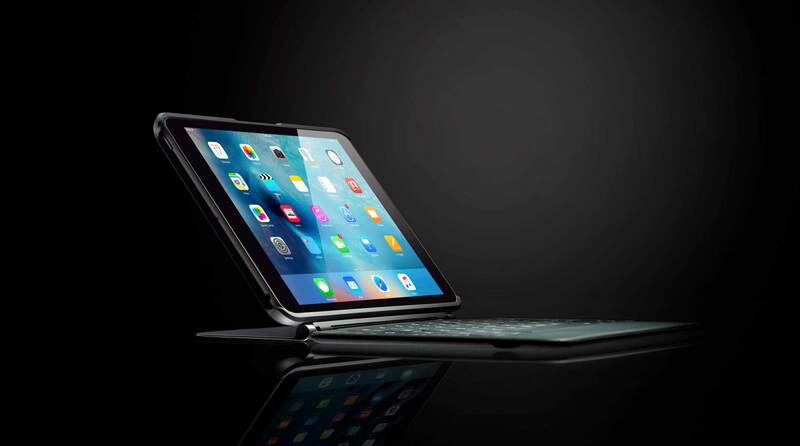 It was created with a single goal in mind — to create a better typing experience on an iPad. There are many iPad keyboard products on the market. Most of them have one or few fixed viewing angles. None of them has a detachable keyboard. Bluemap Design recognizes that people want to adjust the viewing angle freely for typing during the research and discovery phase. The only way to achieve that kind of movement is to design it from the inside out. So we collaborated with a world renounce hinge manufacture to develop a proprietary micro-friction hinge. It is super small but has the torque value that could hold up the iPad securely at any angles. This feature is the key differentiation between the Typo keyboard to all the other competitions. We stay honest with the material selection. Aluminum is used for the stand because it could withstand the tremendous torque force generated by the friction hinge. Other material will deform and fail in such a condition. 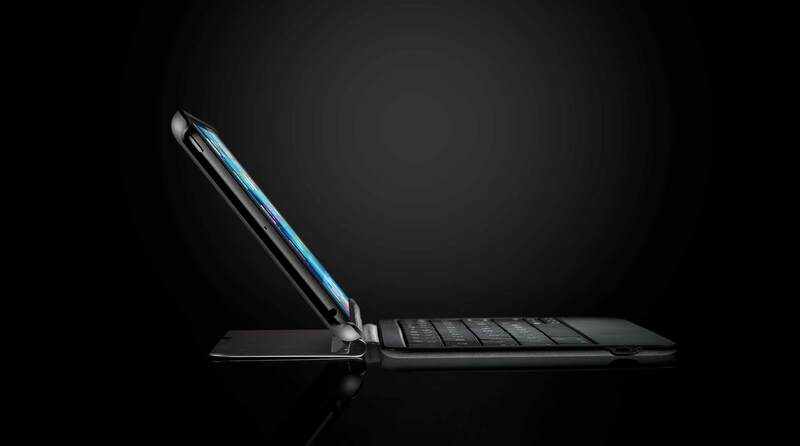 We took the world’s best tablet and made it even better by bridging the gap between typing on a tablet and typing on a laptop. For some, the missing piece of the puzzle is the experience of using a physical keyboard with full-sized keys. For others, it’s having a built-in auto-correct or the ability to adjust their screen to any angle. 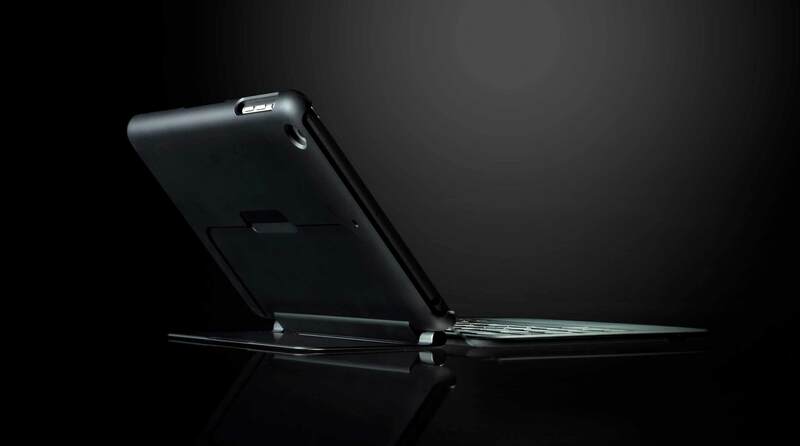 The resulting hybrid iPad keyboard case has all the things you love about your laptop with none of the compromises.